It was revealed during Apple's quarterly conference call on Tuesday that the company has made 29 acquisitions since the fiscal year began nine months prior, though many of purchases remain undisclosed. Apple CEO Tim Cook said Apple bought 29 companies since its fiscal 2014 began last year. The chief executive did not elaborate on specific businesses, though Apple is known to have purchased Beats Electronics, micro-LED maker LuxVue and social search startup Spotsetter. Also unknown are the prices Apple paid for the 29 acquisitions, though the Beats buy, expected to close by the end of the quarter, was the most expensive in company history at $3 billion. 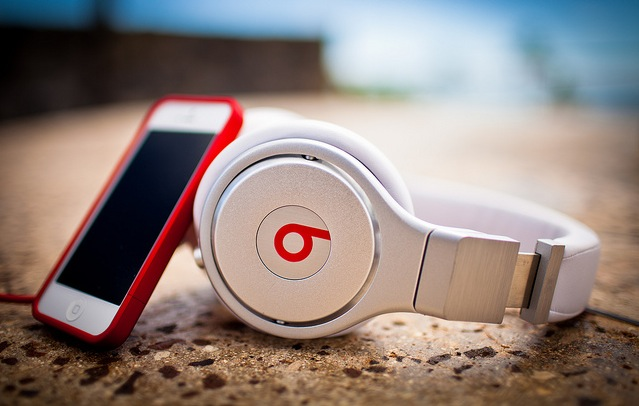 As for Beats, Cook said the purchase brought on "a very rare set of talent that we think can do great things at Apple and a very fast growing business in their earphone and headphone space." Other 2014 buys included developer SnappyLabs, TestFlight maker Burstly and note taking mobile app developer Catch. In the navigation segment, Apple picked up BroadMap, transit data firm Embark, HopStop, Locationary and "indoor GPS" firm WiFiSlam. Apple also snapped up 3D sensor company PrimeSense and voice recognition tech company Novauris. Cook reiterated that Apple has the capacity to make strategic buys, but does not let money burn a hole in its pocket. The executive said acquistions are well thought out, with companies chosen on their ability to help Apple make great products.